Merthyr Tydfil is a town where the industrial revolution began with the making of iron and steel and the mining of coal. Iron and steel was exported all over the world from massive iron works, one of which operated close to where our church is located. The iron master Robert Thompson Crawshay built the area known as Georgetown for his workers, whilst the district was rapidly developing. Georgetown derived its name from Richard Crawshay’s grandson George, who was part owner of the Cyfarthfa Works with his brother. 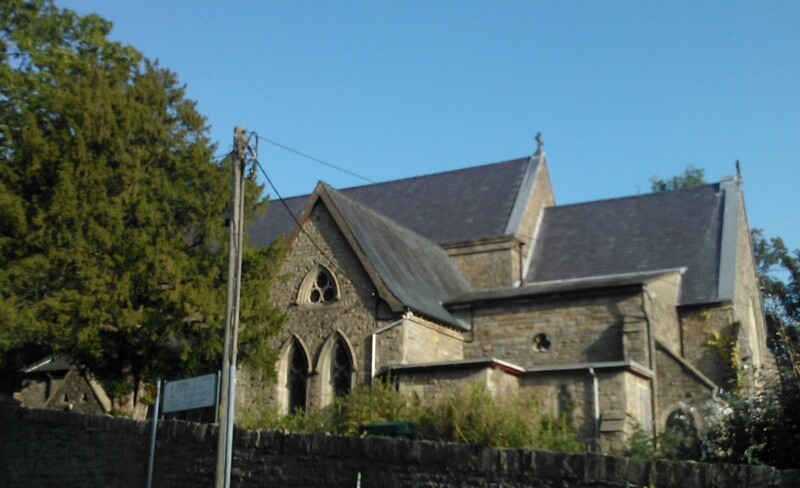 Rev’d John Howell The Rector of St.David’s Church Merthyr Tydfil, J.C. Campbell, wrote to the Church Commissioner in 1844 asking for help “to relieive the spirited distribution of the place”. He was referring to the area known as Georgetown where the people were entirely connected with Cyfarthfa iron works. This was in July 1844. In 1845 a plan was placed before Queen Victoria by the Ecclesiastical Commissioner and was approved. At the same time a lady, who wished to remain anonymous, gave the bishop £1,000.00 to erect a church where it was most needed, and where infidelity was most prevalent. 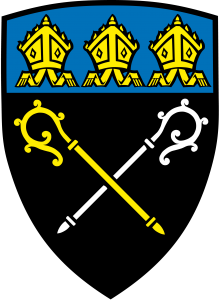 The bishop chose Georgetown Merthyr Tydfil, and appointed the first vicar, the Rev’d John Howell. 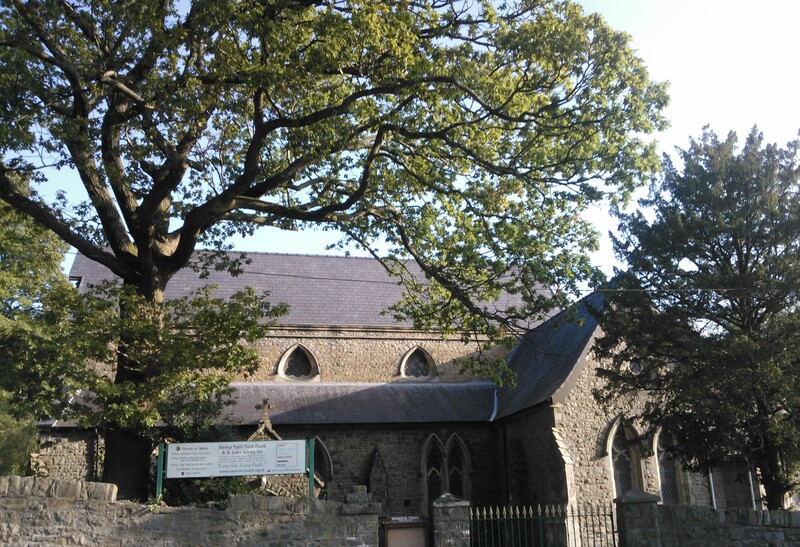 So began the life of Christ Church Cyfarthfa. The vicar John Howell must have been a strong and robust man, because he would periodically walk non-stop to Carmarthen, some 70 miles away. The church was completed in 1857, and the bishop consecrated it on April 30th of that year. 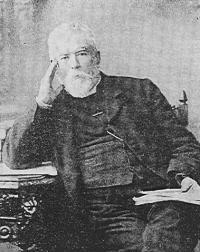 The first people’s warden was the ironmaster’s son Robert, who created one of John Raikes Ragged Sunday Schools. These schools for poor children sprang up all over the country and were very successful. The Sunday of the consecration was a great day and many were invited to the Crawshay Castle for lunch. The famous Cyfarthfa Works Band, which had played at the great opening of the Crystal Palace in London (1851) played the services as there was no organ. The ups and downs of the iron trade caused much suffering to the people of Georgetown and Christ Church created a benevolent fund. They organised concerts and carried out other money raising events in order to help the needy. 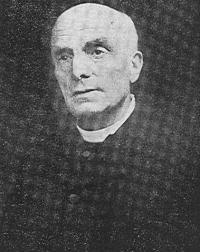 The second vicar of the parish of Cyfarthfa, the Rev’d Howell Kirkhouse, wrote in August 1898, “in the best of times, the parish is a very poor one, but now, for the last four months, the mines and iron works have been closed down owing to a most disastrous strike and consequently the population has decreased”. It was in this difficult and impoverished community that the church struggled to exist. Even so, it was always well attended and was a force in the community. Following the decimation of World War I came the depression. Merthyr Tydfil suffered at that time, as did the other Welsh valleys, more so than any other community in England and Wales. The church strove to help. They formed an operatic society, which performed Gilbert and Sullivan musicals, and the boys were taken to see Cardiff City play football, but financially it was a struggle. Even greater difficulties came with World War II but life improved greatly after its end. The small Victorian dwellings were demolished and new spacious homes were built around the church.